Hello MoO fans! I apologize ahead of time, as I am very eagerly awaiting the release of this game, although... I'm not a huge fan of Star Trek, nor have I played any of the original MoO video games. However- I am very interested in the idea of space battles and space combat, and starships and space travel in general is a huge interest of mine. 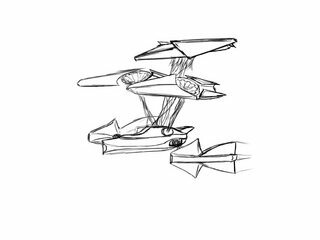 I'd like to post a few examples of spaceship concepts I've come up with- just to get some opinions and... well, I'm pretty certain this is a good place to do that. 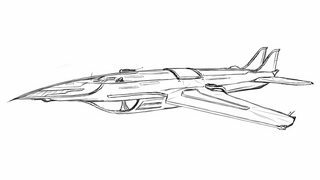 "The Peregrine", a concept "space program craft"
"Rayfighter Cosmo", a fighter craft with plasma/energy beams holding it together, much like the pod-racers in Star Wars. 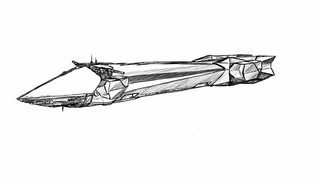 "Gryphon", based on a ship my friend built in Minecraft (that I refined, because his tastes of visual aesthetic are... nil). 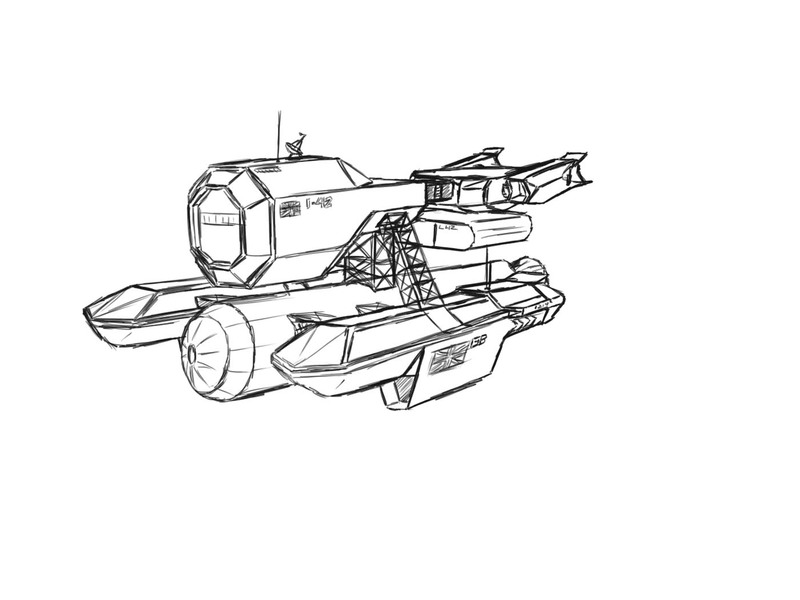 Supposed to be a lightly armored, but fast ship able to deploy a couple of parasite craft. 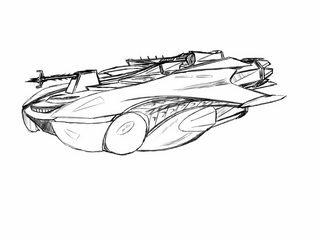 The "Arachnalance", a ship with biology design queues. I'd love to hear your opinions, and I appreciate you taking the time to look. I'd also love to see other ship art on this thread, if anyone else has anything of their own to show. Edited by Medessec, 12 July 2015 - 01:13 PM. Imo the first three look too much like aircraft than spacecraft. Though many people do subscribe to that type of artwork for their ships, so thats not necessarily a bad thing. The bottom two look a lot like ships from SoaSE, which is a good thing as they are epic. Nice work bud, keep up the good work. Wow......this is amazing stuff! Would it be ok to share this with our social media people?